Automatic scoring is a complex task in computational linguistics, particularly in an educational context. Sentences vectors (sent2vec) approaches affirmed their prosperity recently as favorable models for sentence representation. 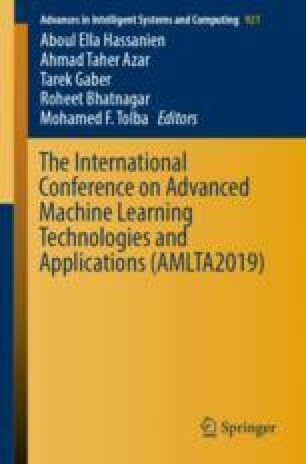 In this research, we propose an efficient and uncomplicated short answer grading model named Ans2vec. Skip-thought vector approach is used to convert both model and student’s answers into meaningful vectors to measure the similarity between them. Ans2vec model achieves promising results on three different benchmarking data sets. For Texas data set; Ans2vec achieves the best Pearson correlation value (0.63) compared to all related systems.